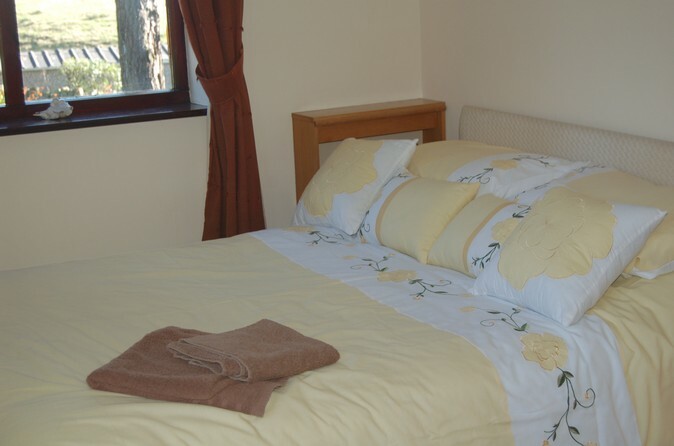 Shepherds heft is the largest of the cottages and easily sleeps six people.The fully equipped kitchen makes shepherds an ideal cottage for family living. One of the large arched doors leads onto a patio area, where you can barbaque and then eat al fresco in the peace and tranquility of the northumberland country side. A wonderful area to star gaze.